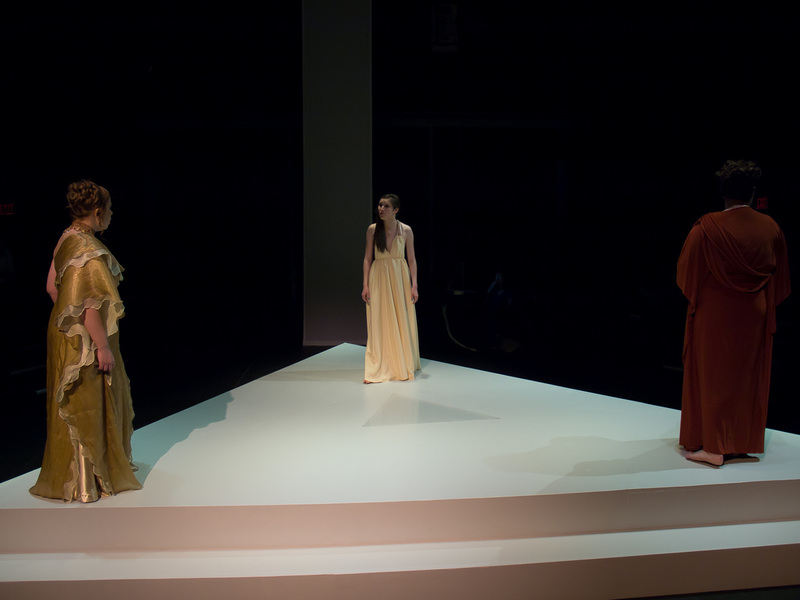 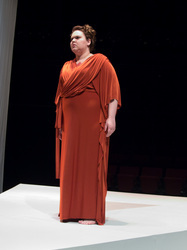 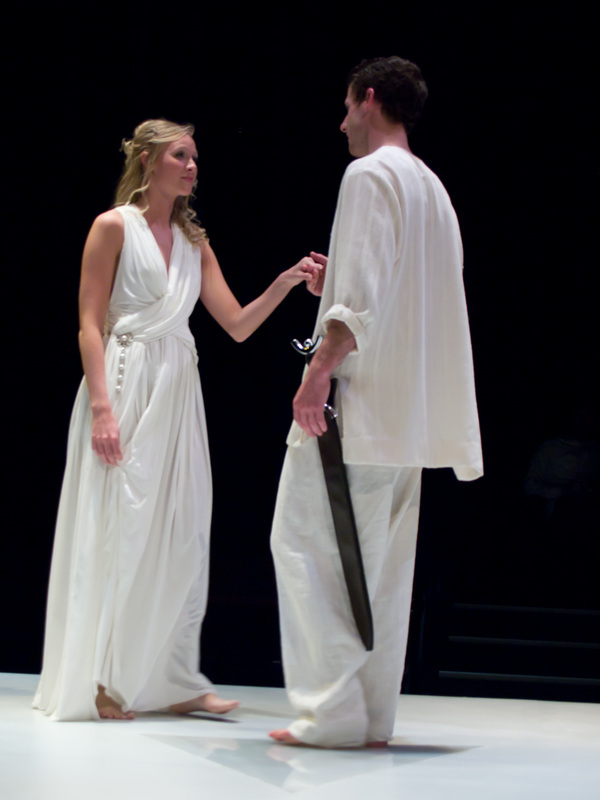 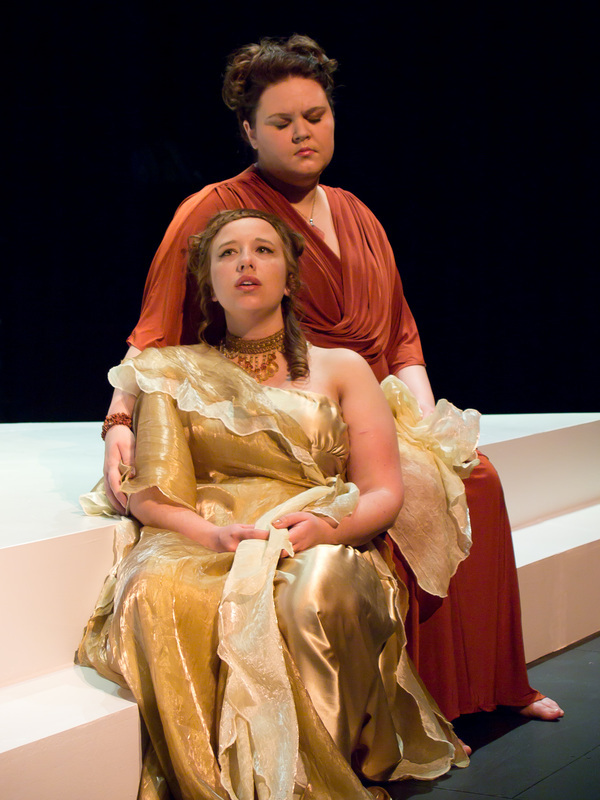 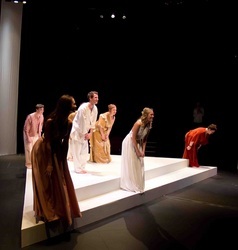 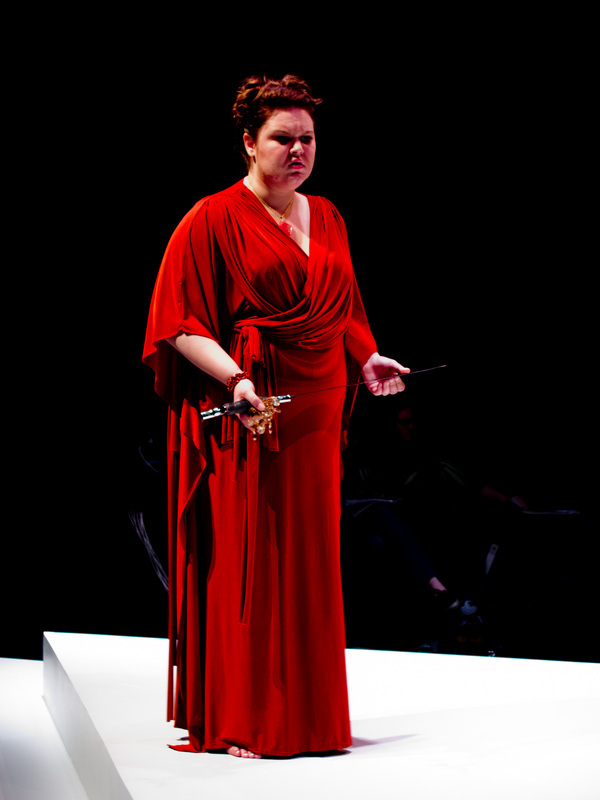 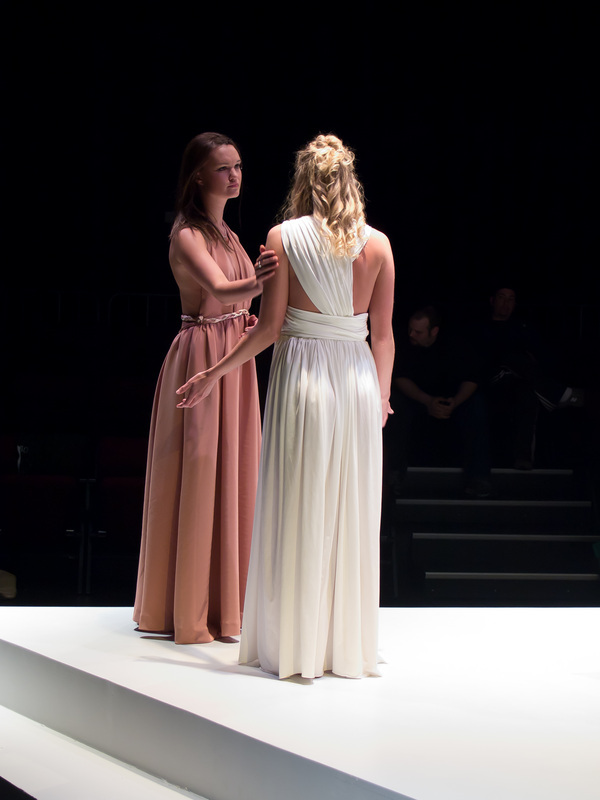 All Dressed Up Costumes had the honor of building all of the costumes for North Central College's production of Phedre, based on the design concepts of the director Carin Silkaitis, and working with student designer, Chelsea Sullivan. 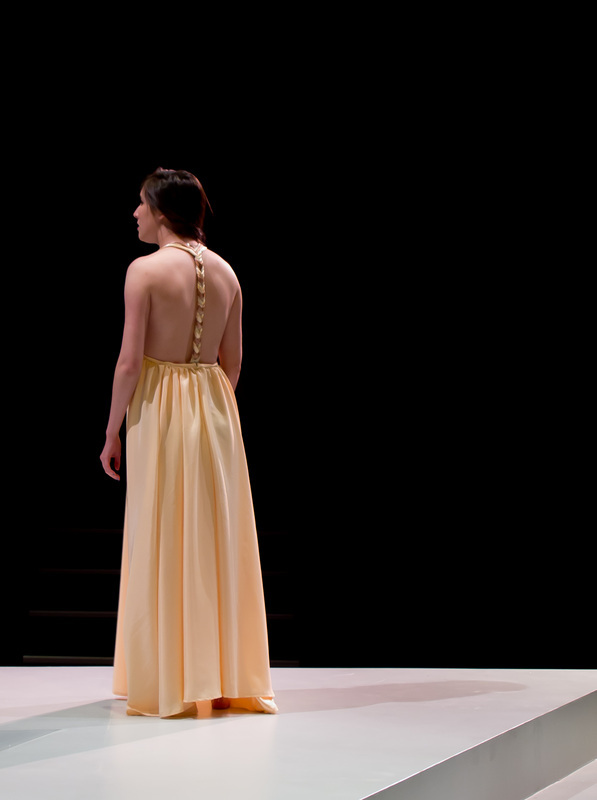 Armed with images and directive to create a contemporary elegant beach resort with a Greek overtone, in a color palate of pure white, russets, golds, and rust tones, the design team went to work. 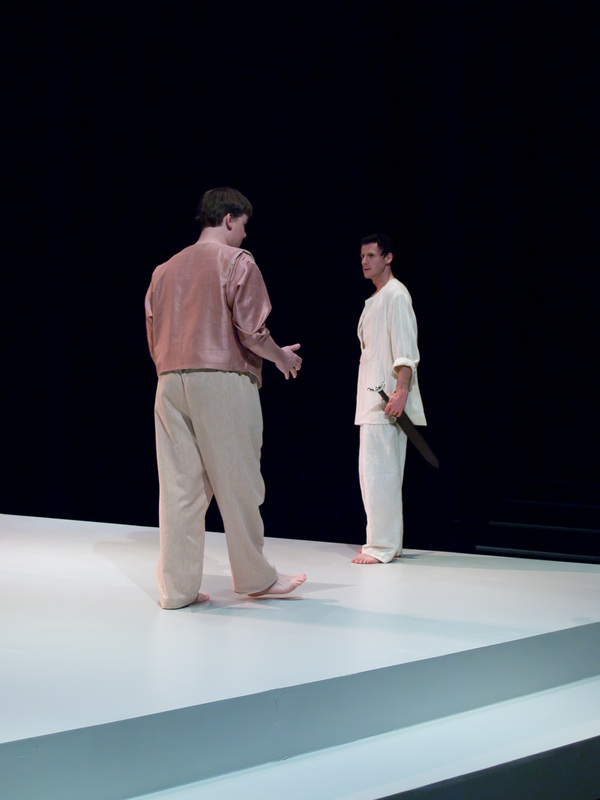 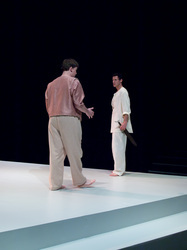 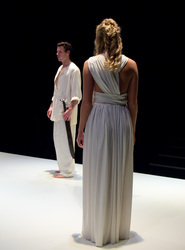 We took inspirational photos from the director, design concepts from student designer and created renderings for each character and with final approval, built each of the individual costumes. 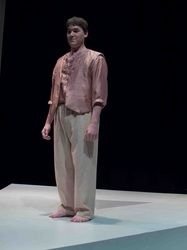 All Dressed Up can costume any show in a traditional style or, as in this instance, custom designed to your vision. 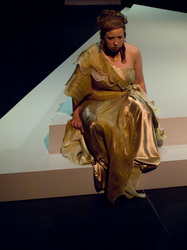 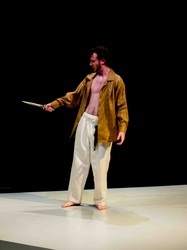 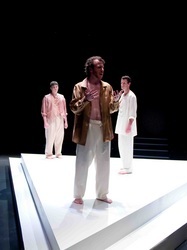 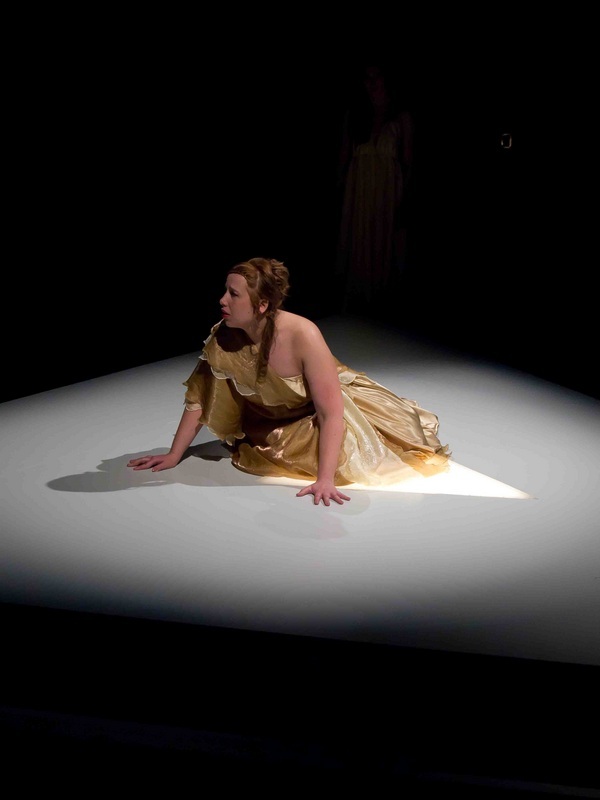 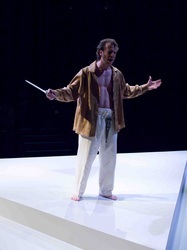 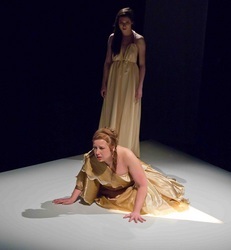 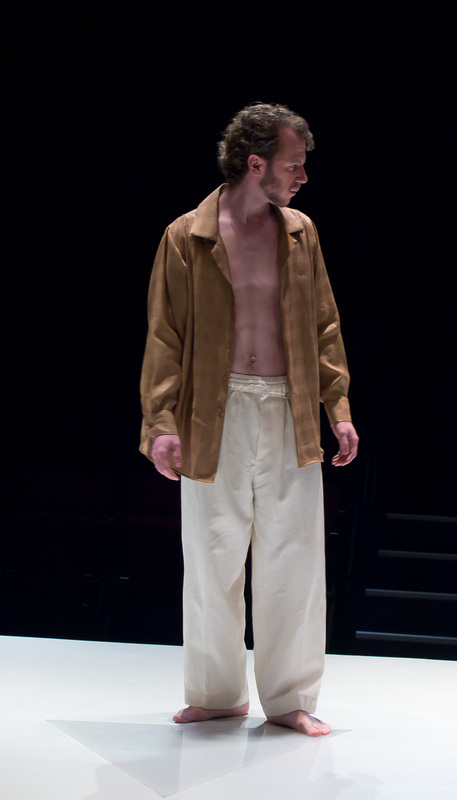 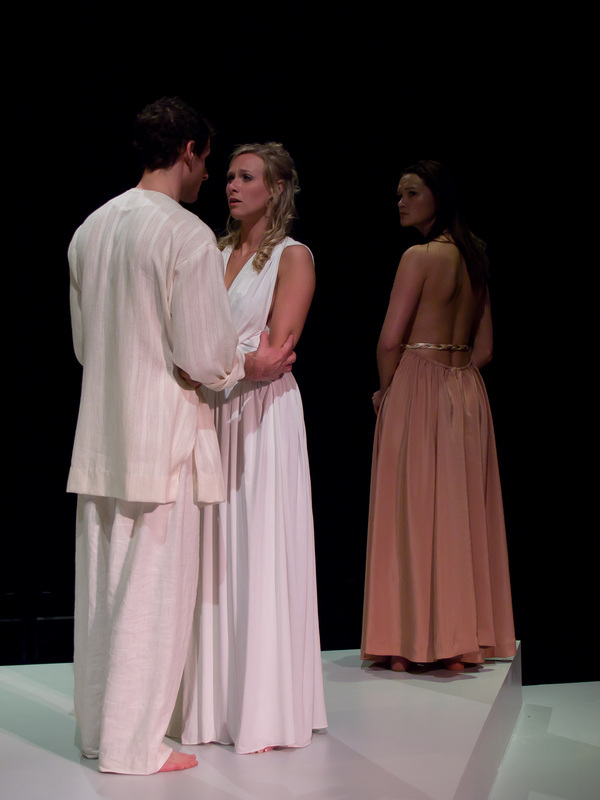 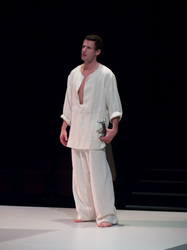 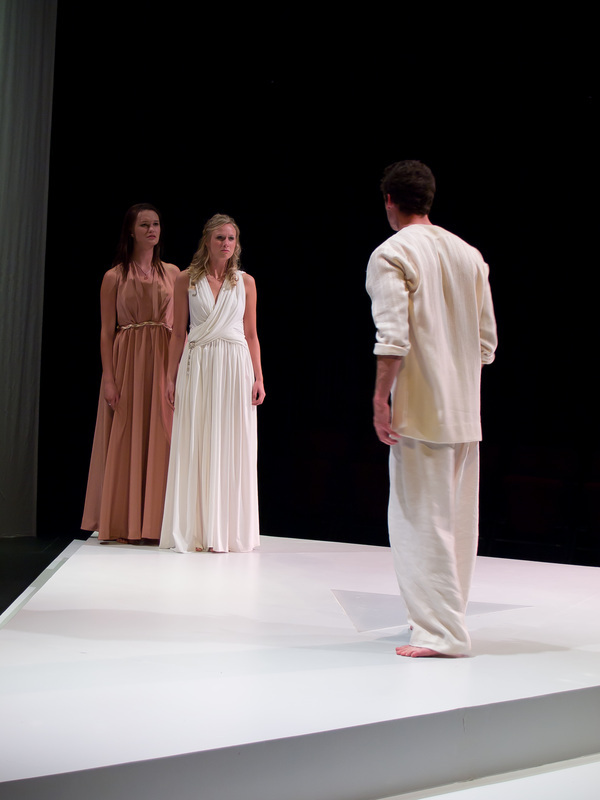 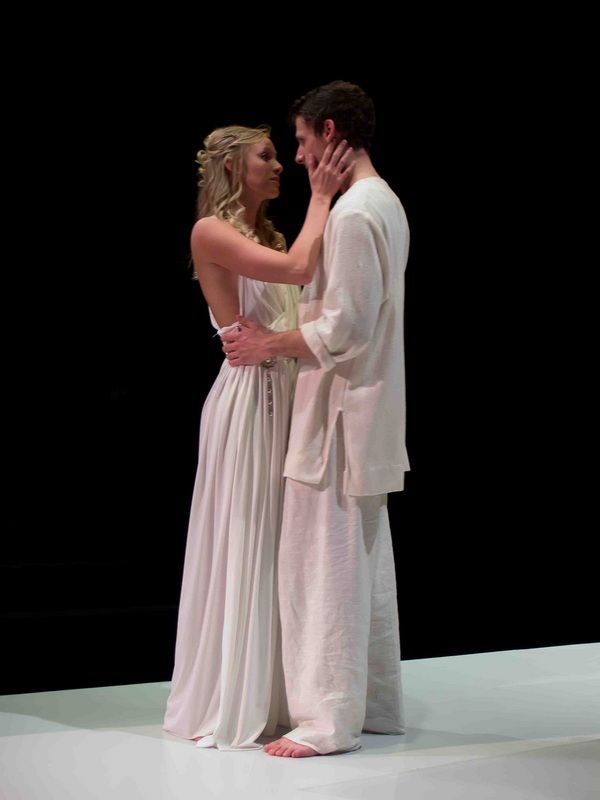 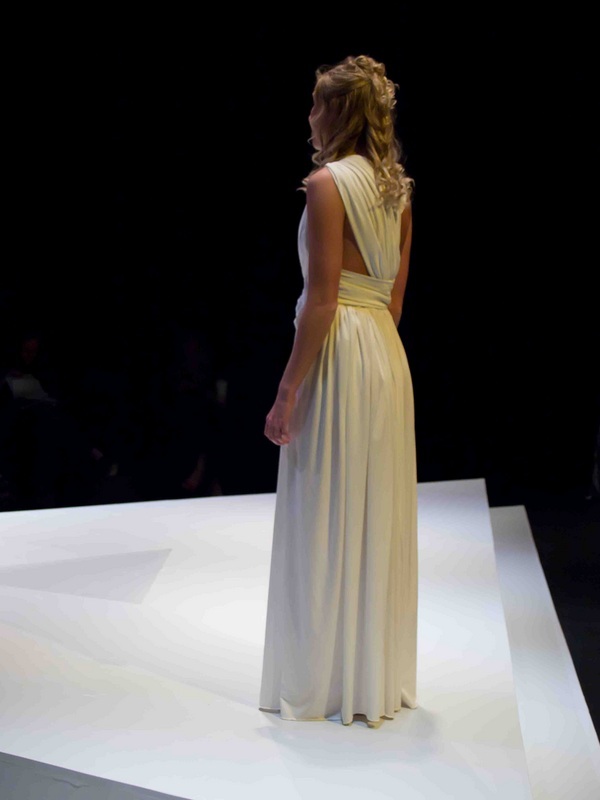 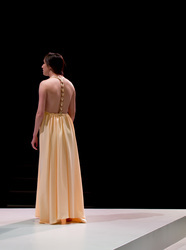 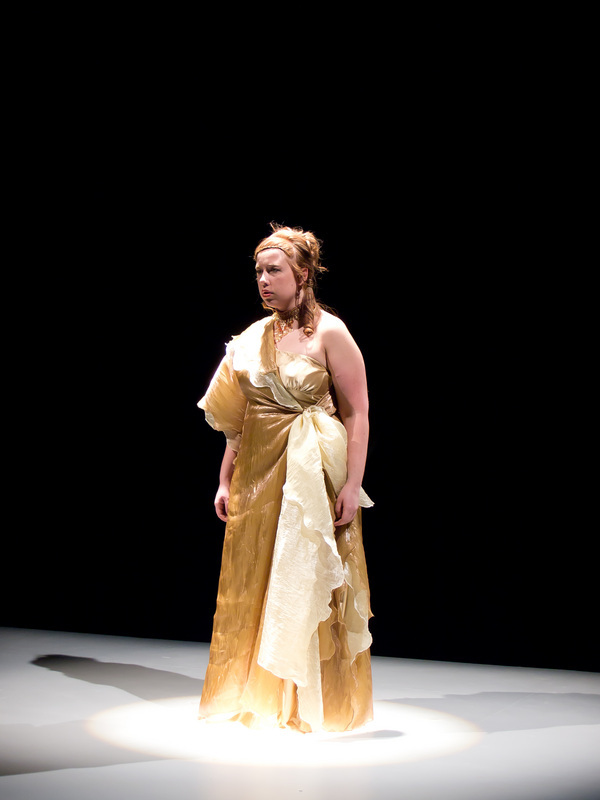 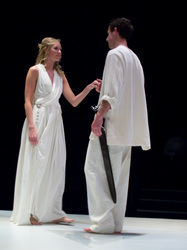 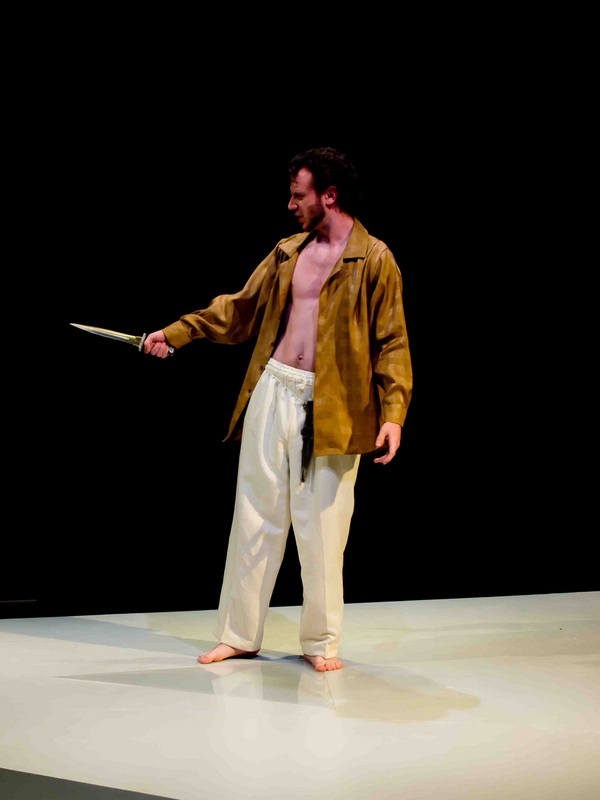 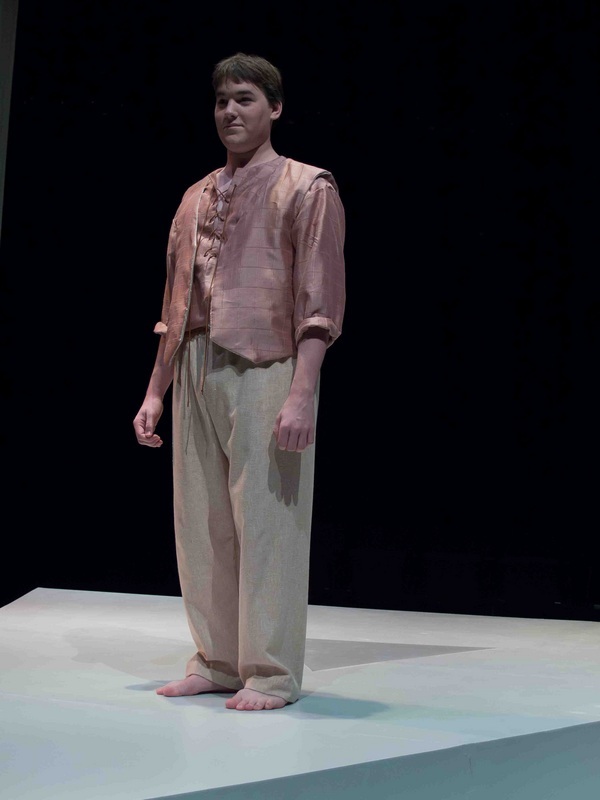 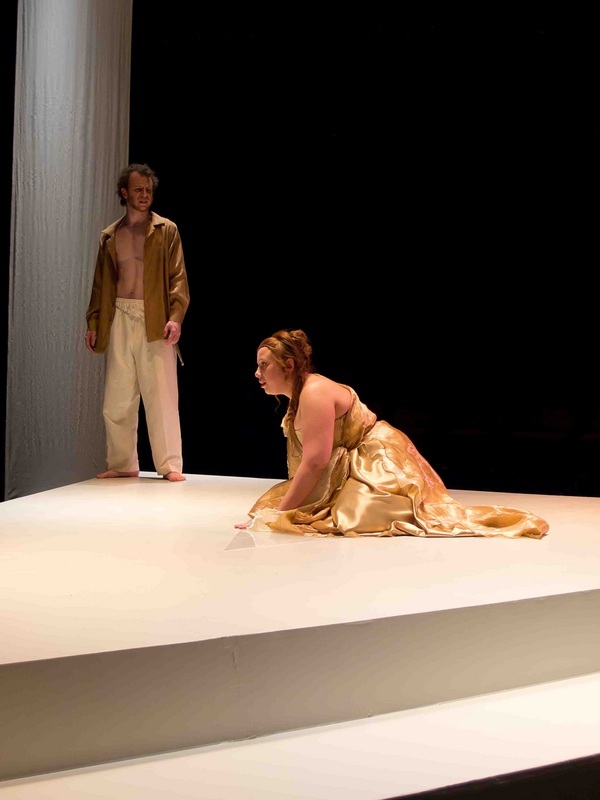 Enjoy the video of NCC preparing for Phedre, and the photos of the costumes below.